The Greenacre Writers was founded in 2009 and is a community not for profit organisation encouraging writing for all. Since then it has expanded into four writing groups: Finish That Novel group, a Writers' Workshop group, a writers Meet-up and a Novel Focus group. 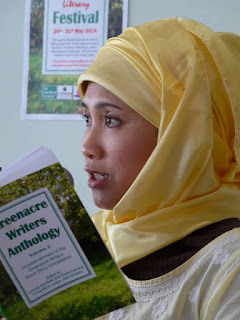 We run various writing workshops, retreats and a festival throughout the year and launched the first Greenacre Writers Short Story Competition in 2011. Rosie co-founded Greenacre Writers and is organiser of the Finchley Literary Festival. She has written several short stories and flash fiction pieces which have been long/short-listed in competitions: Spilling Ink; The New Writer; Flash 500; The Yellow Room and The Word Hut and published in York Tales, Mslexia, and non-fiction in a local community magazine. She completed MA Writing at Middlesex. Rosie is now a Doctoral Researcher at Southampton University, writing a novel and investigating the representation of Care Leavers in Literature. Carol Sampson has been a member of GW for over three years, participating in the Finish That Novel group and the Finchley Literary Festival. She also enjoys reviewing novels – particularly those of new writers. 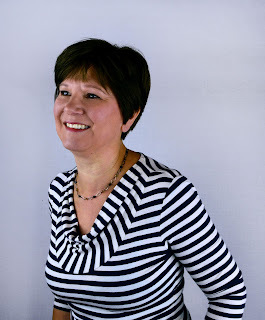 Carol has recently had two short stories published in Take A Break’s Fiction Feast and is currently seeking an agent or publisher for her first novel. Mumpuni Murniati has been a member of Greenacre Writers for five years. In 2013, she set out to read all of Agatha Christie's works within one year. Murni was born and bred in East Java, her English is shamefully much better than her Javanese. Now she lives in Greater London, UK with her family. 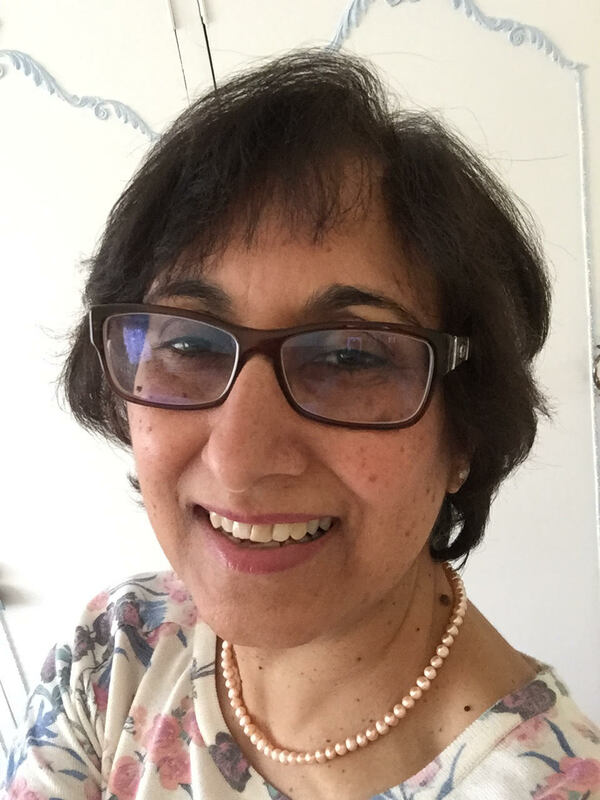 Vasundra Jackison is a member of Greenacres Writers who enjoys reading, writing and travelling. When reviewing novels, she is often tempted to visit the places described in the books, especially if the stories are set in exotic or unusual locations. She was born in India, grew up in Rhodesia and now lives in London, UK. After a long career in the NHS, she is now indulging in her passion for all things book related. 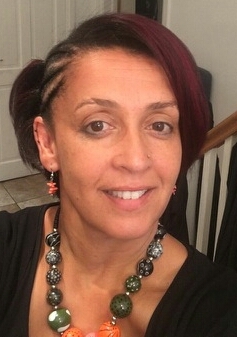 Jayne Saul Paterson is an Anglo, African, Caribbean, Irish woman, a mother, a daughter, sister, wife, confidante, friend, colleague plus career coach, and community activist. 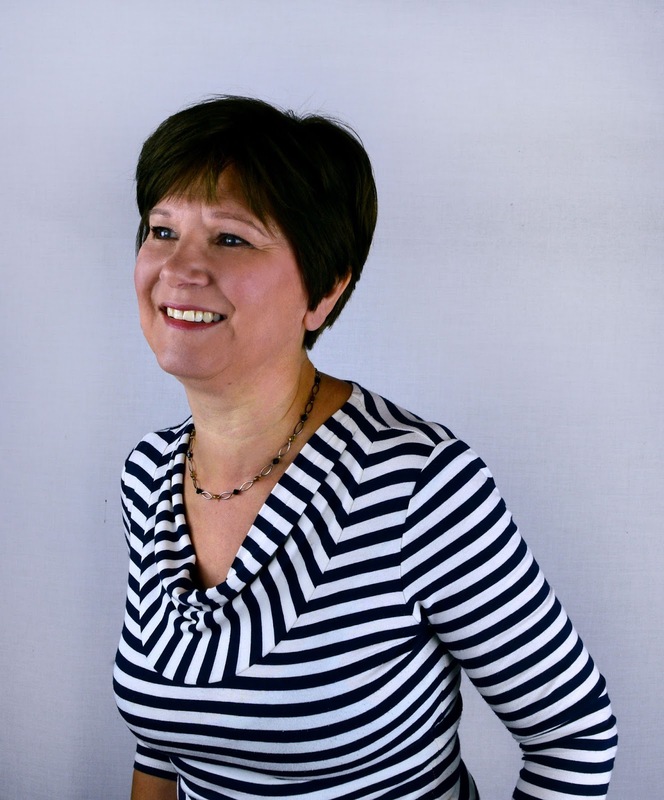 Jayne is an MA in Education student on a journey of personal growth, healing and pursuit of happiness. 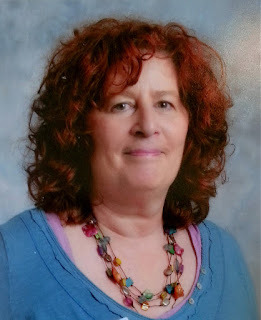 She works as a Peer Assisted Leaning (PAL) Supervisor and Library Information Administrator at UWE Bristol.